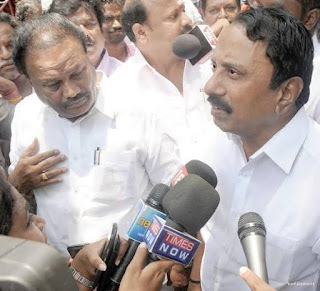 * பட்டதாரி ஆசிரியர்களை கொண்டு எல்கேஜி, யூகேஜி வகுப்புகளுக்கு ஆசிரியர்கள் நியமிக்கப்படுவர் . If possible, how will be appointment? cable as not regular.but smart class? i request ask to press ,do not give mic to our minister puligesi24.please ..
Yenda enga life la ipadi veladara? Secondary grade or BT ? To the appointment of preprimary schools..
Who believes ur announcements.. So, better ��. Vaila soltharoda illama saila kattunga ooi? !